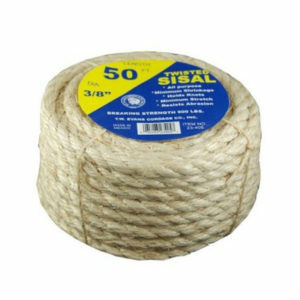 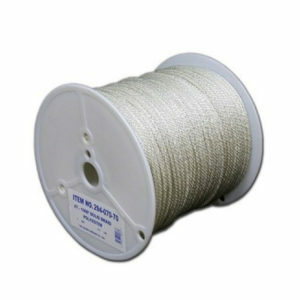 A specialty cord designed for use on clothesline pulley lines where extra strength and durability are required. 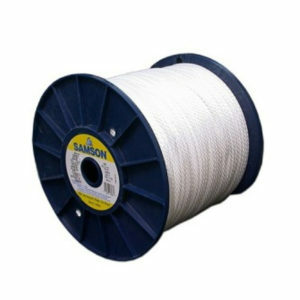 Inner core is 3/32″ galvanized wire coated with vinyl. 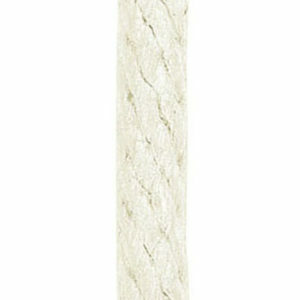 The cover is solid braid polyester.